I was at the gym the other day and they were playing the most amazing feel-good hip hop tunes from the 90s. Like, stuff that made you smile and made you want to move and dream big and all that good inspirational stuff. It also brought back so many good memories of me driving around with friends in my first car, having slumber parties in my basement and basically just being silly and care-free. It was a really awesome feeling, guys. And I wanted to re-create it. So I did. 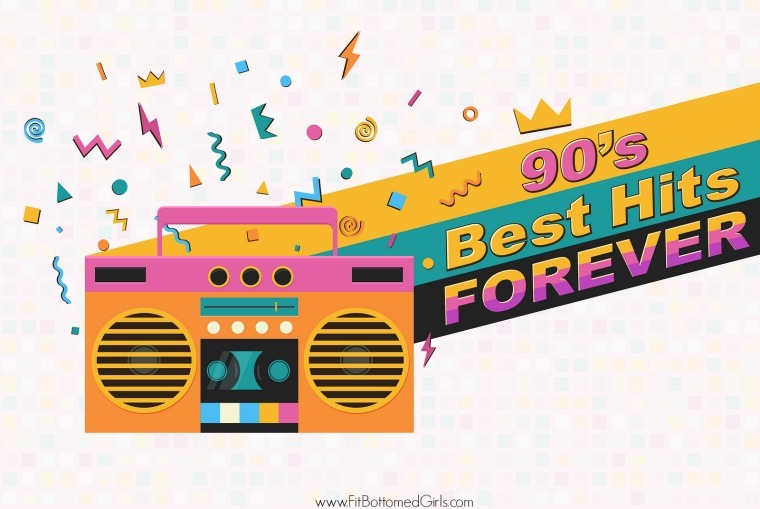 Behold, the Ultimate Feel Good 90s Hip Hop Playlist! It’s 25+ songs of pure hip-hop joy. Seriously, this playlist has been going for me while I work, clean, work out … and it’s inspired quite a few impromptu dance parties. Hope you enjoy it as much as I do!